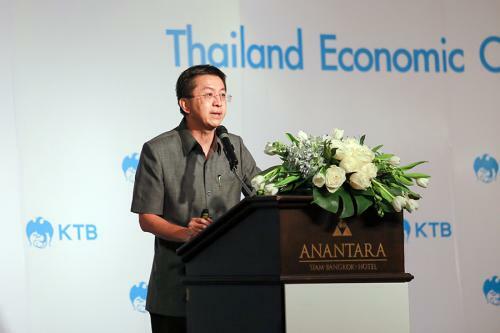 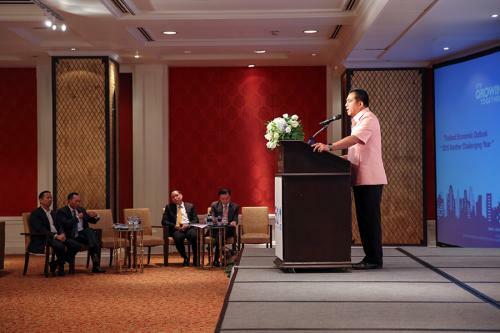 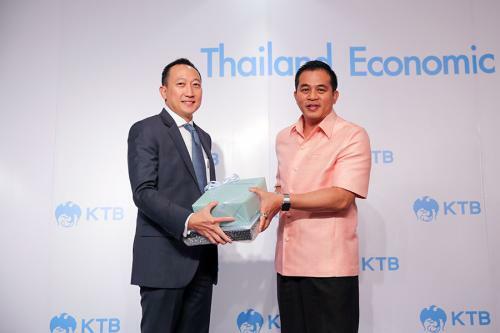 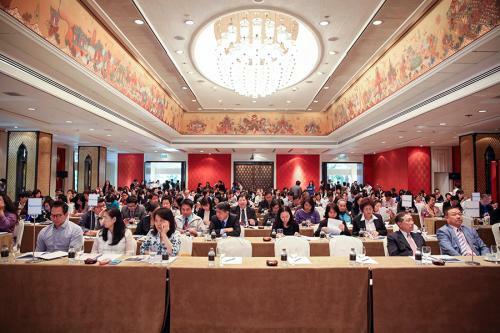 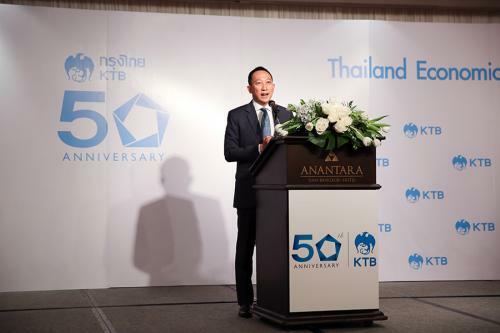 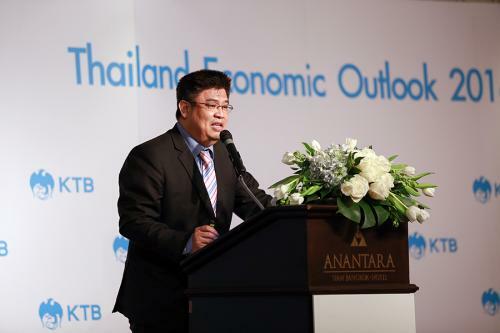 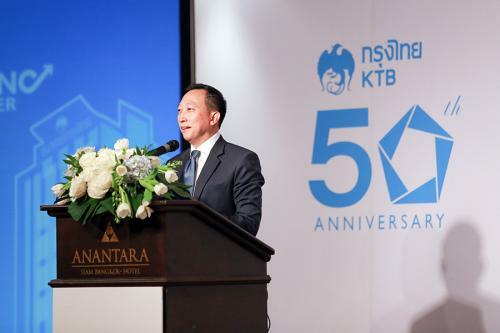 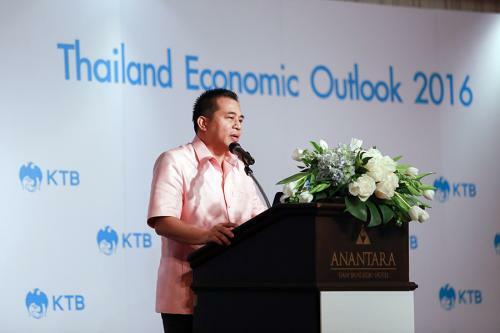 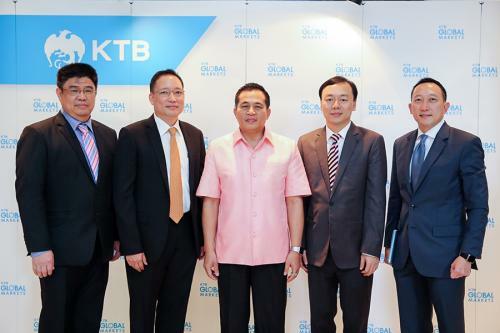 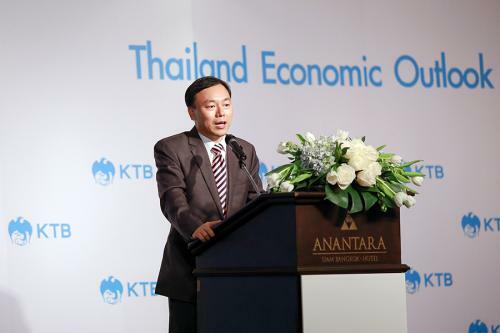 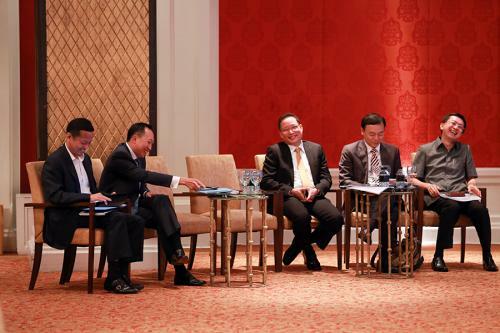 Mr. Somchai Sujjapongse, Permanent Secretary of Ministry of Finance, and acting Committee Chairman of Krung Thai Bank, gave a special speech on the topic of Thailand Economic Trend by KTB, at the Thailand Economic Outlook ?? 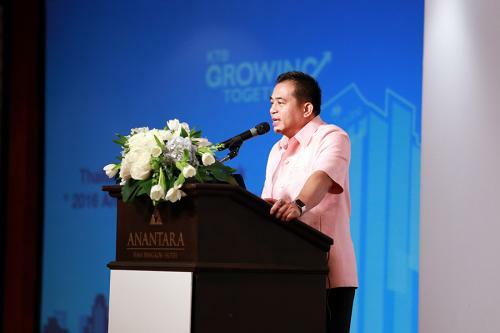 ?2016 Another Challenging Year? 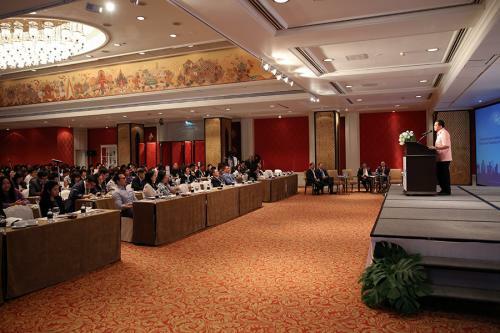 ?�, at Ballroom, Ananta Siam Hotel, Bangkok, February 16 2016.